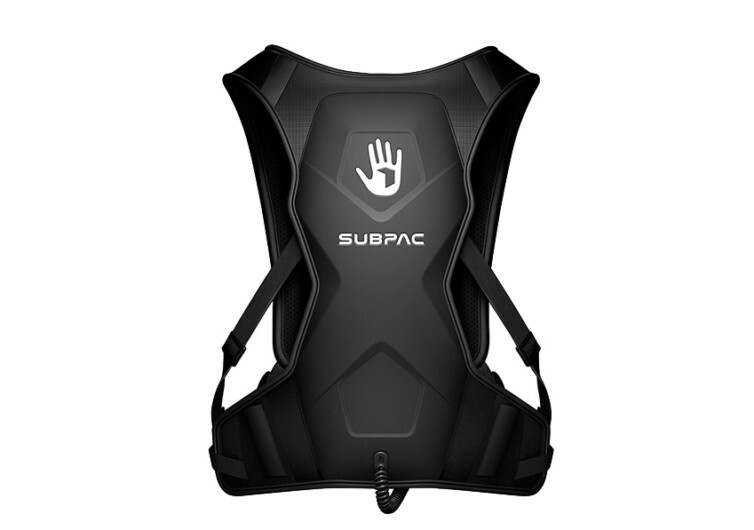 A life changing experience, SubPac fully immerses you in sound through exclusive technology and vibrotactile material. 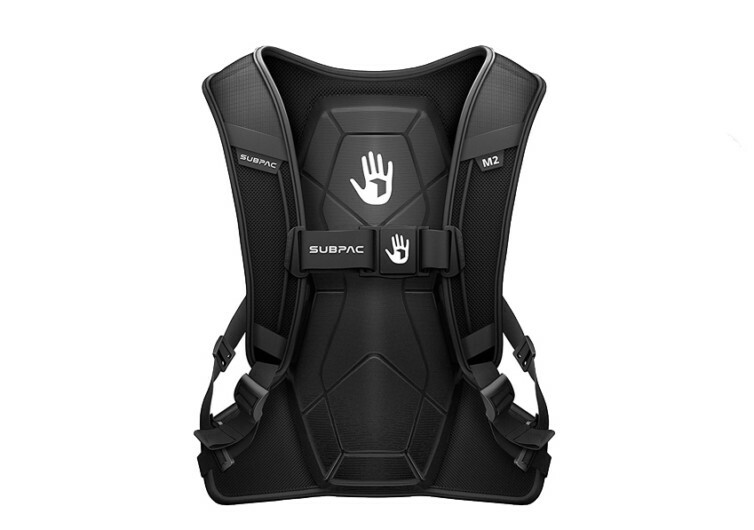 Using SubPac, you can experience a personal, high-quality audio performance wherever you go. 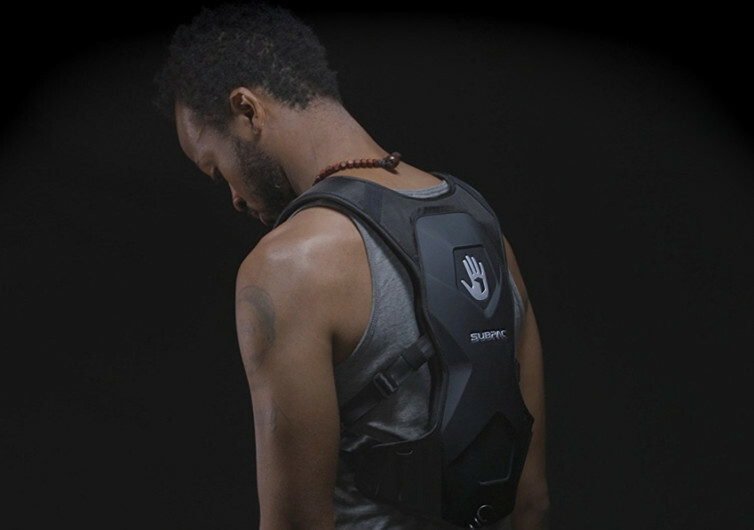 Partners that have tried and tested this product include Timberland and NBA stars Kyrie Irving and Carmelo Anthony. 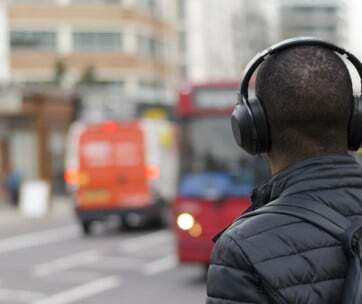 It’s been described as the missing link between the personal levels of just hearing music, and being fully immersed in sound. 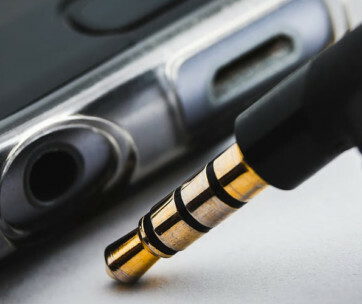 Whilst being small enough to transport in your bag, it’s durable and perfect for your home or office too. 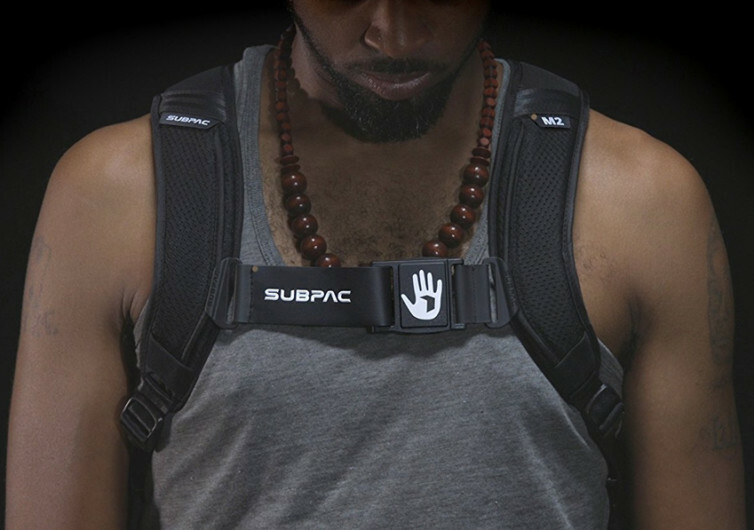 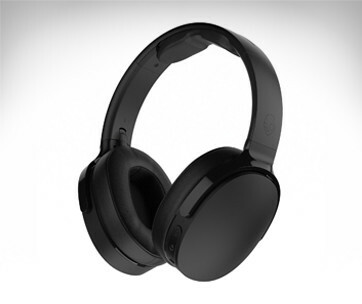 If you long for a deeper relationship with the music you listen too, SubPac is what you need.